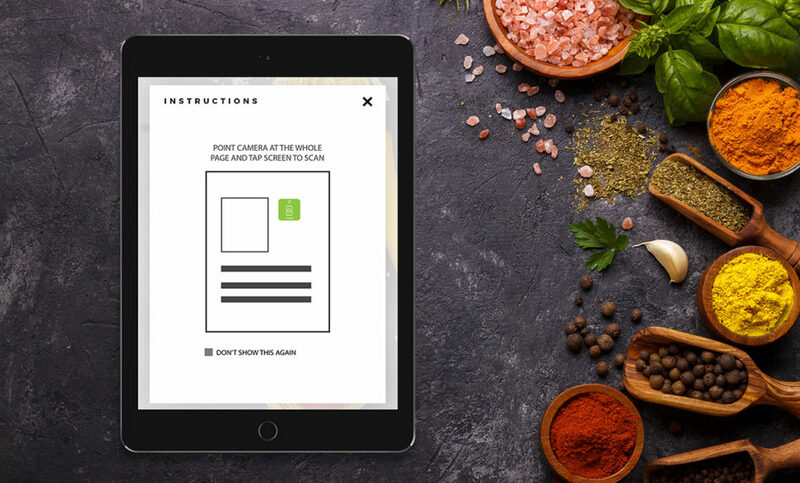 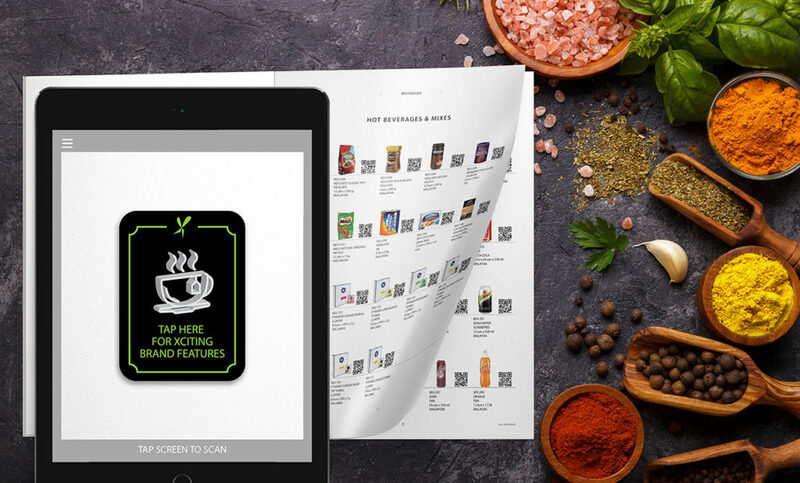 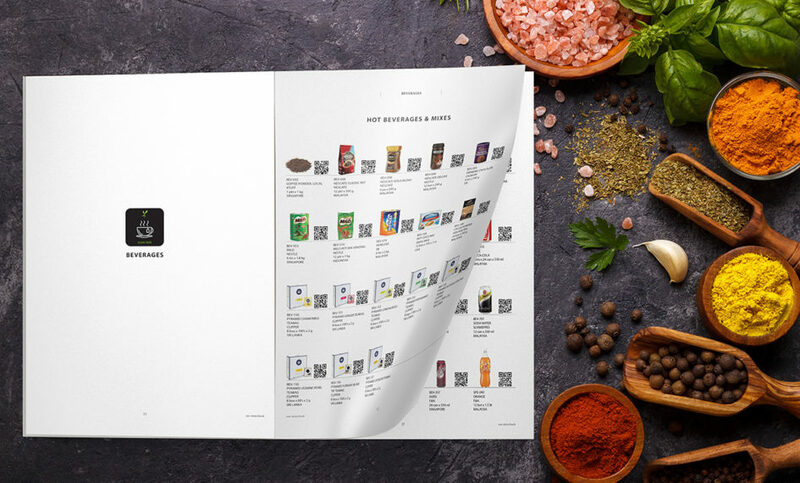 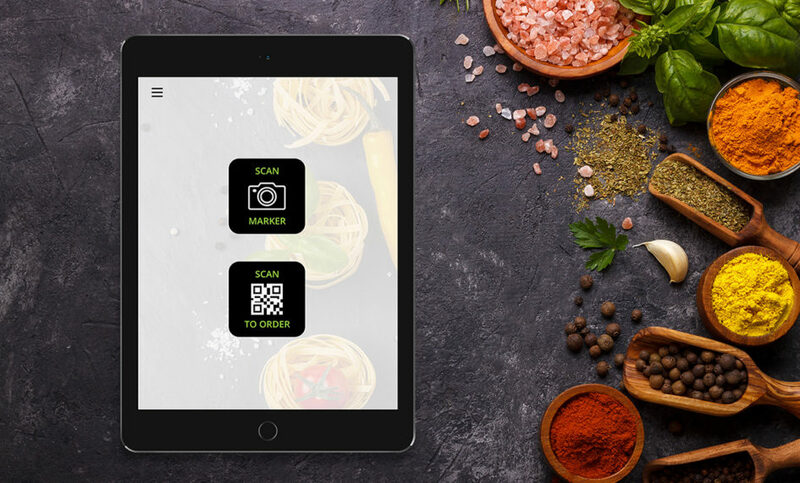 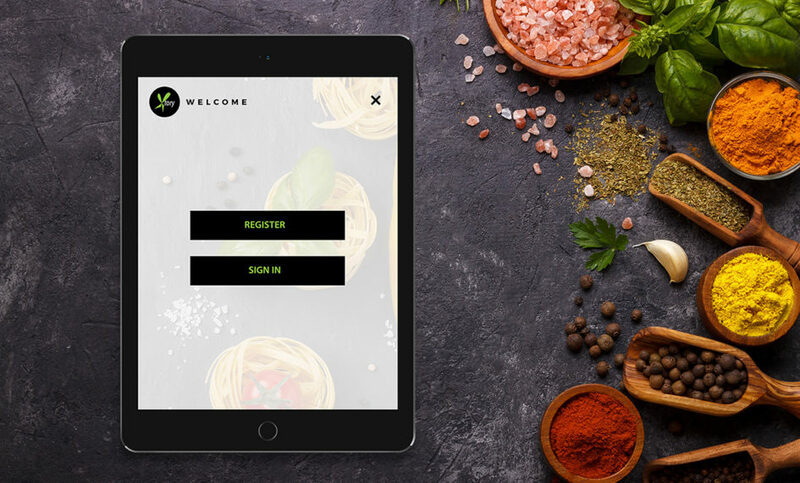 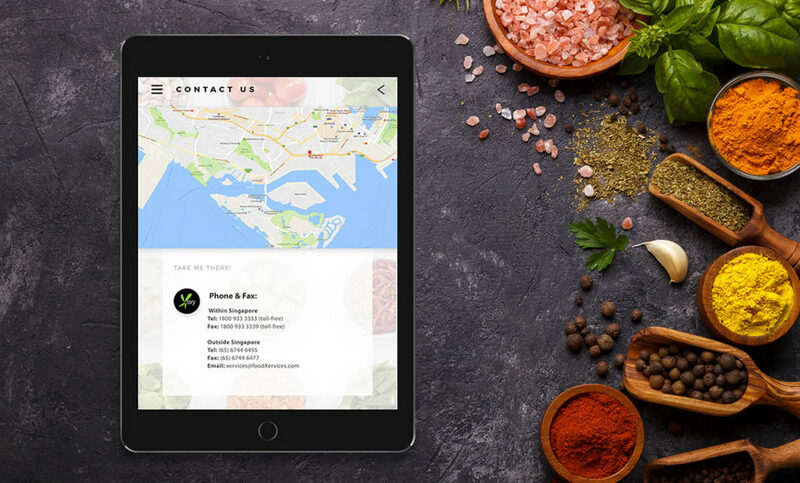 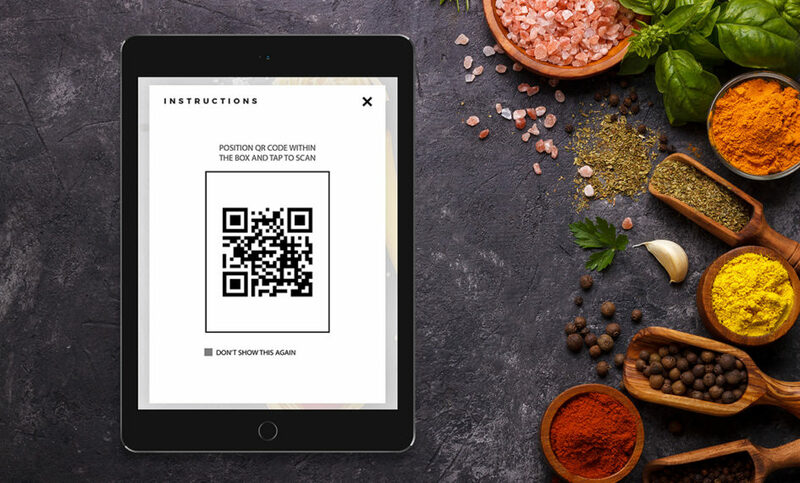 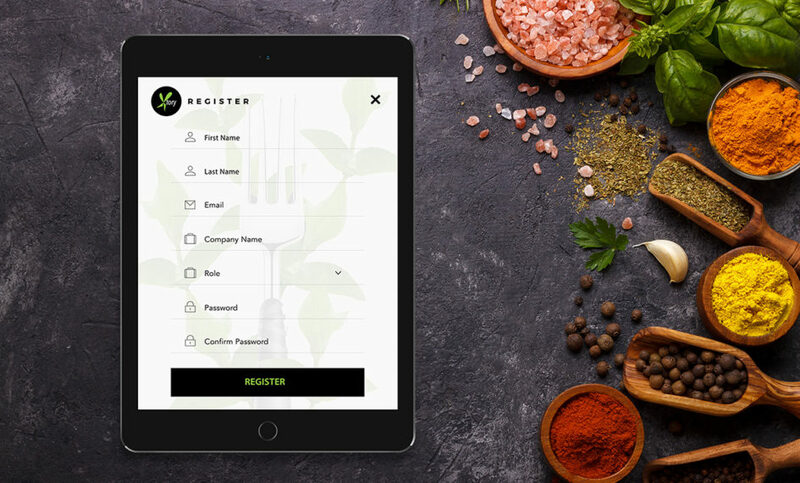 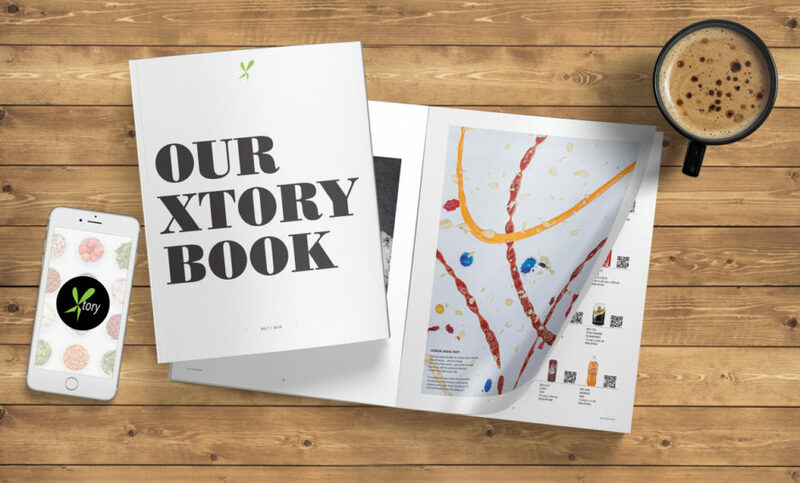 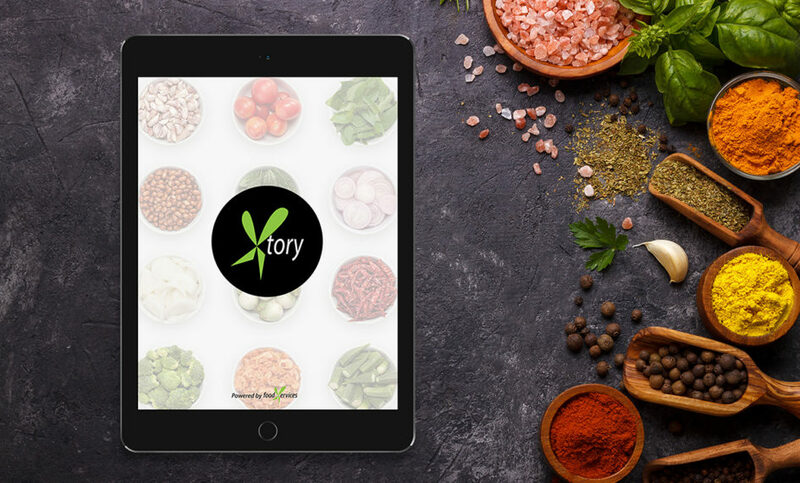 An initiative by FoodXervices, Xtory is an Augmented Reality mobile app that lets the users view FoodXervices’ latest product catalogue in a whole new way. 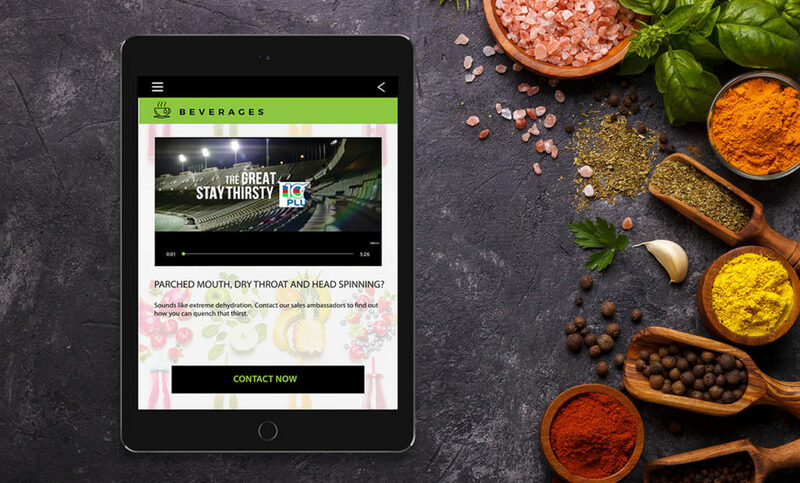 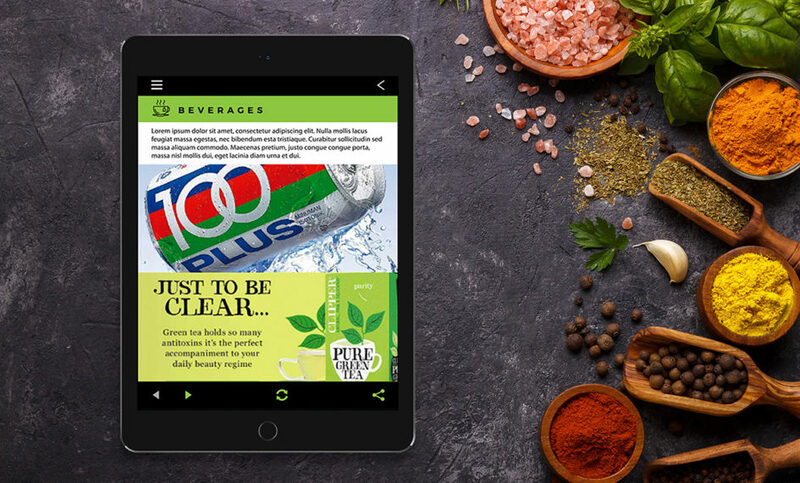 Through this app users can interact with page markers within the catalogue and access exclusive pop up graphics and video content from sponsors. 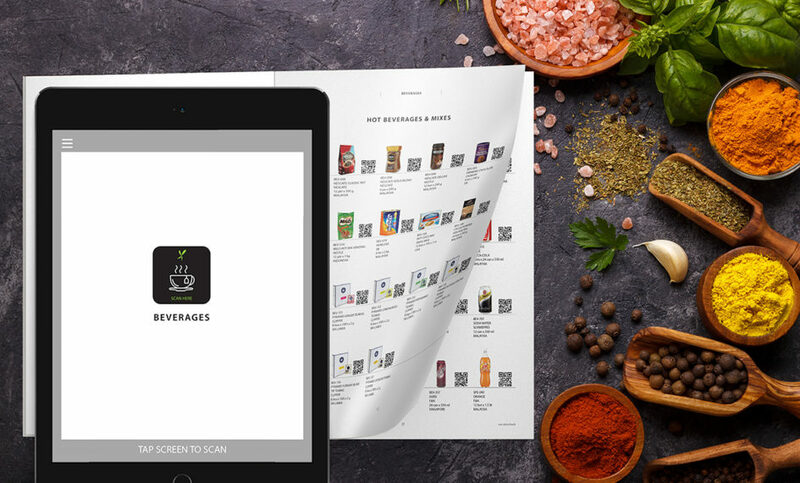 Users can also directly purchase specific items from the catalogue by scanning the QR code provided in the catalogue. We worked closely with the client to design and develop the application.